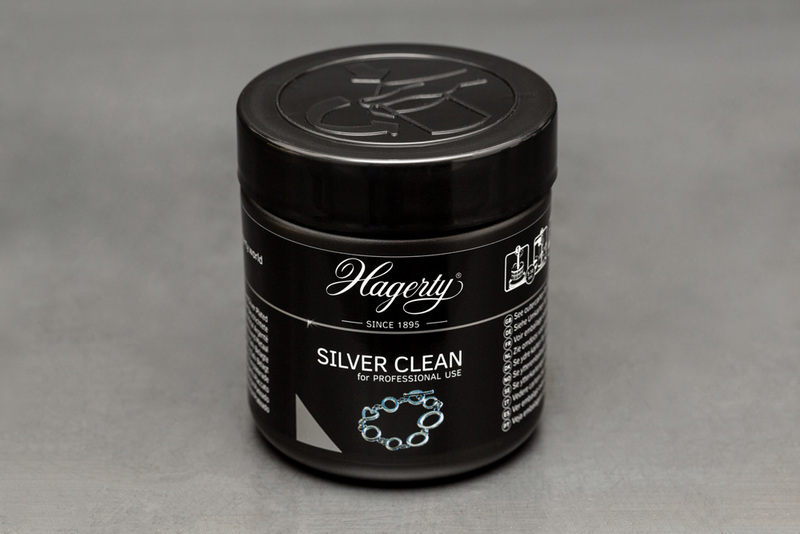 Cleans, renews and restores shine for both pure Silver and Silver plate. Immerse items for 2 minutes with the basket provided. Rinse with warm water and dry with a soft cloth.